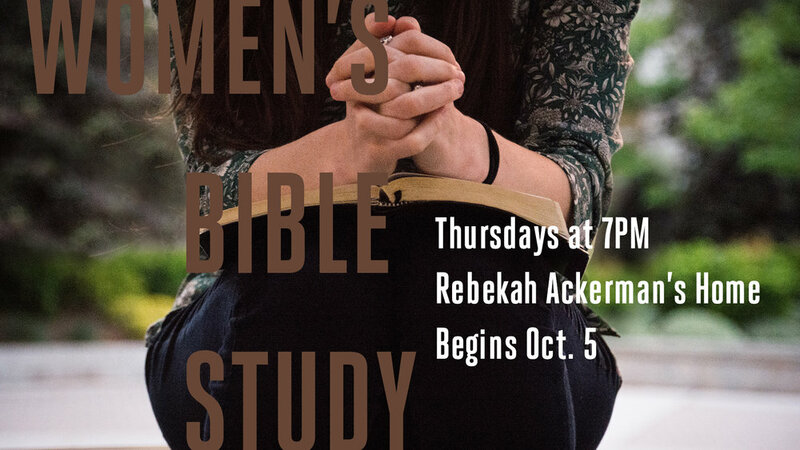 Ladies, we will gather, beginning Thursday October 5 at 7pm at the home of Rebekah Ackerman (537 Westlawn Road, Columbia, SC 29210), for a 7-week study on the book of Galatians. We hope you can join us! These studies are a great way to dig deep into Scripture, and also fellowship with other ladies from Midlands. Plan to bring your Bible, a pen and journal, and invite some of your girlfriends!